Swirly Christmas Tree - 3 Sizes! This swirly Christmas tree design is perfect for your Christmas projects. Includes redwork stitch as well as satin stitch options. Design includes 4x4, 5x7 and 6x10 hoop sizes in each style. 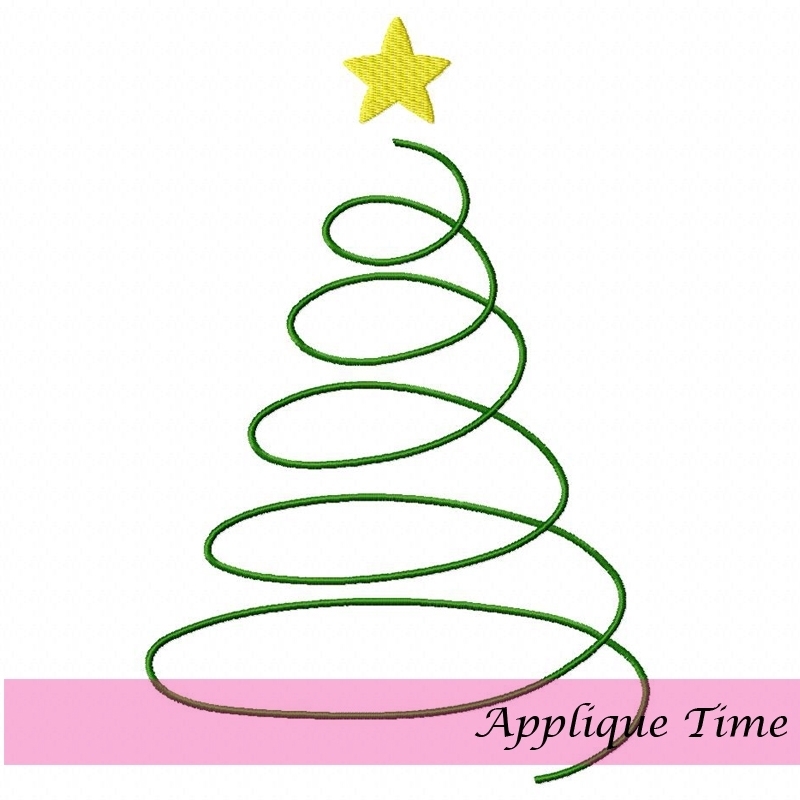 Christmas Tree 3 Layers Applique - 3 Sizes! 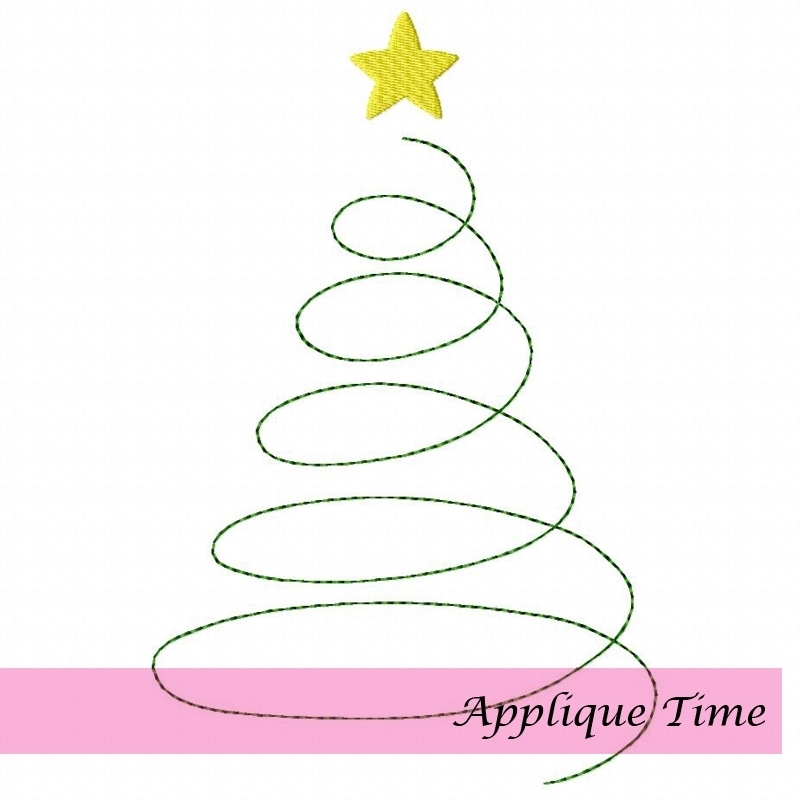 Christmas Tree Trio Applique - 3 Sizes! Finish Size 2.55" x 3.86"
Finish Size 4.28" x 6.50"
Finish Size 5.79" x 8.79"